It's a duck life, can you become the best duck of them all? Train your duck to the very limits duckenly possible! 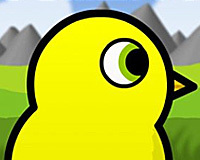 Tell us what you think about Duck Life 4. Leave a review or share a tip.